Cape Nao is the ultimate celebration of coastal life. Serenity, an intimate atmosphere and impeccable service are its undisputed hallmarks. Designed as a buffet snack and à la carte bar for The Level Adults Only floor, it serves attractive dishes based on traditional meat, fish and shellfish preparations with a show-cooking table. 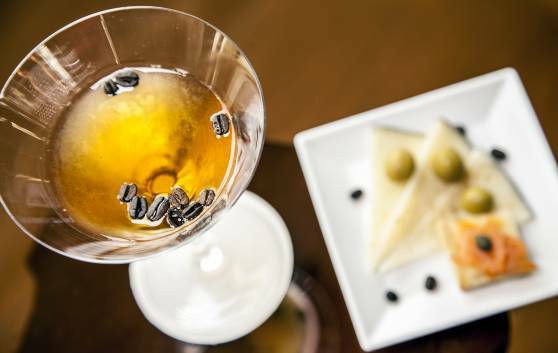 Its long list of cocktails, spirits and premium drinks invite you to experience memorable moments in a unique atmosphere. 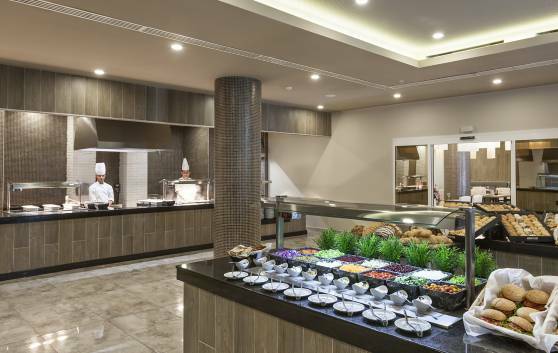 In a serenely private and tasteful atmosphere, our guests on The Level Adults Only floor are offered an exquisite range of dishes with mini buffet service and gourmet products, as well as a wide variety of premium drinks. A perfect place to enjoy delicious lunches and dinners. A place for feeling and breathing in the Mediterranean culture. All the freshness and serenity of the coast, combined in dishes that celebrate flavours, aromas and surprising combinations. 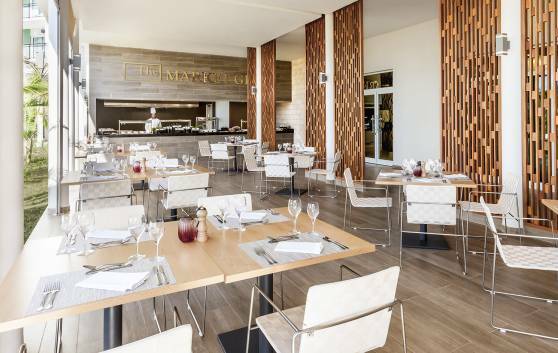 Mosaico for The Level Adults Only guests invites you on a culinary journey with some enticing fish and meat dishes, using fresh ingredients from the sea and the land. Lovingly and meticulously prepared by our expert chefs. 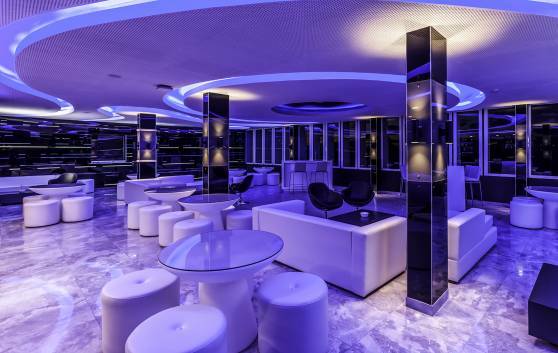 Our exclusive lounge for The Level Adults Only guests is a space of absolute privacy and elegance. 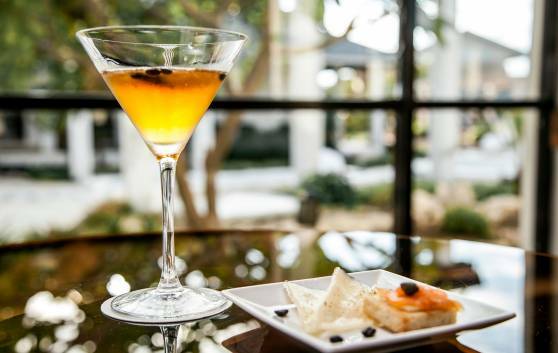 Overlooking the pool, you can enjoy some wonderfully relaxing moments accompanied by its wide selection of the finest Cuban and international cocktails, as well as an extensive list of Premium drinks. 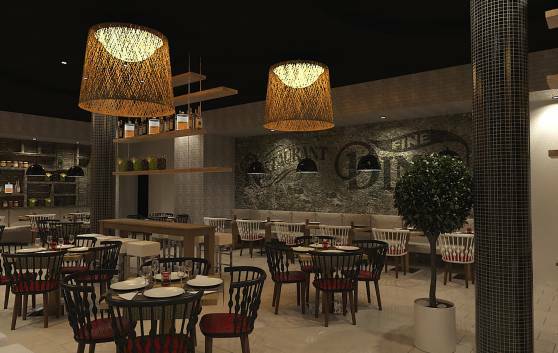 This themed restaurant invites you to explore the best of the renowned Italian cuisine with an exquisite range of dishes. 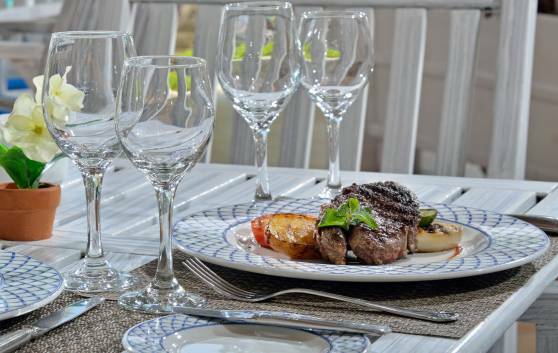 At Casa Nostra you can savour some delicious dishes reflecting the varied and flavoursome history of Italian cuisine, with perfect pairings from a wonderful list of wines and spirits. 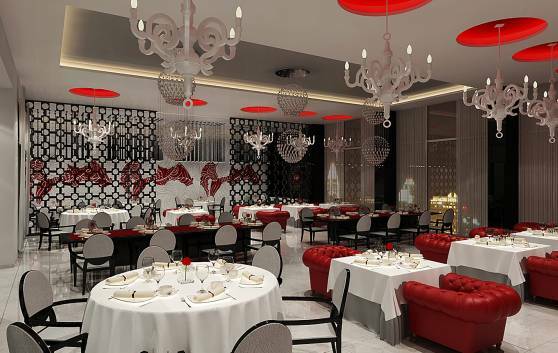 The perfect place for romantic dinners and special occasions. 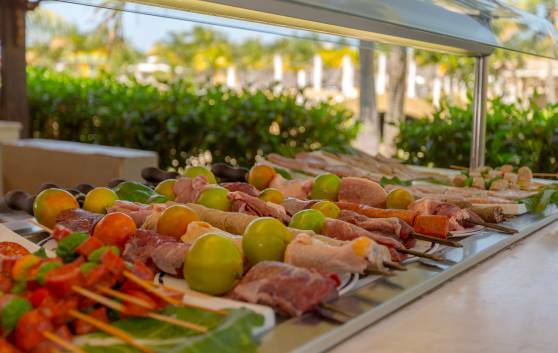 Accompanied by the breeze from one of the most beautiful beaches on the island, our Criollo restaurant introduces you to a buffet offering the most exquisite dishes from traditional Cuban cuisine. Ideal for sharing in the calmest of settings. 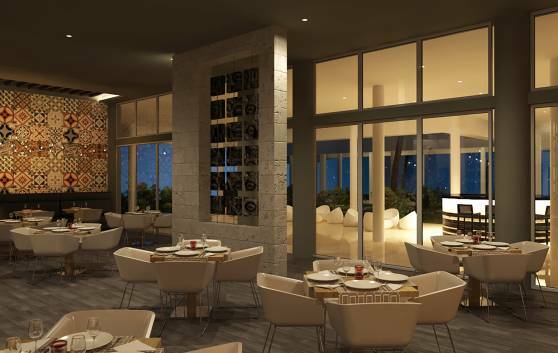 The Cubano restaurant, with à la carte service, introduces you to the varied nature of traditional Cuban cuisine. A perfect place for savouring ingredients, combinations and flavours that are the result of centuries of fusion between European and African cultures. 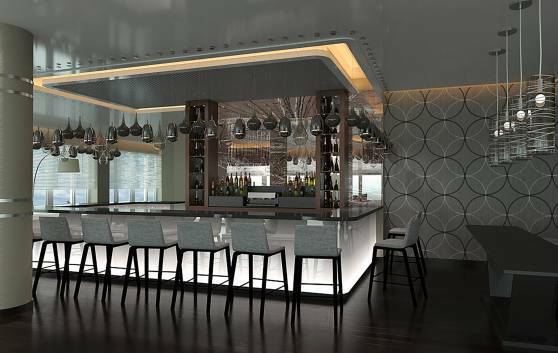 This à la carte snack bar, located by the pool in the West zone, is the perfect spot for enjoying your moments of relaxation and leisure with a wide range of snacks, alcoholic and soft drinks, and cocktails. Enjoy the true spirit of Mexican cuisine in our Hacienda restaurant. A world of flavours and combinations created by highly skilled chefs to take you on a wonderful culinary adventure. 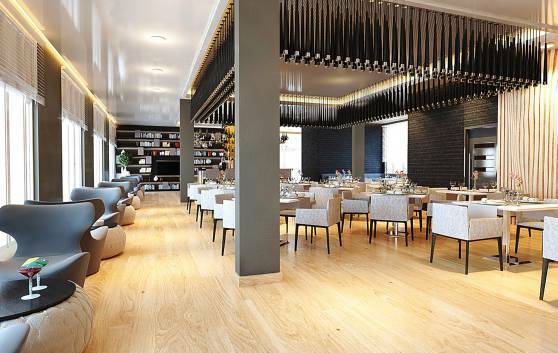 The ideal place for enjoying a special dinner in the company of friends, family or your partner. 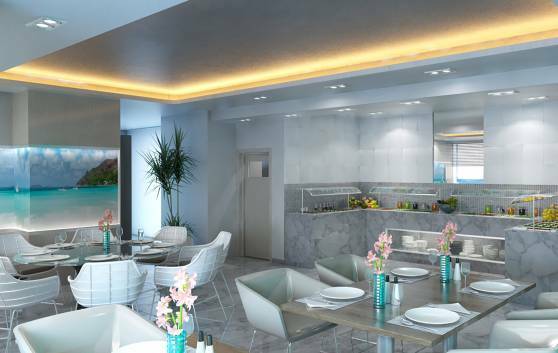 Healthy dishes you’ll love are served at our Lía snack bar next to the central pool. 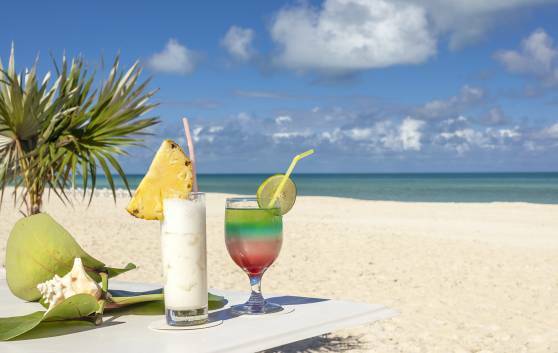 Kick back, relax and enjoy a wide range of juices, smoothies, shakes and delicious tropical cocktails. 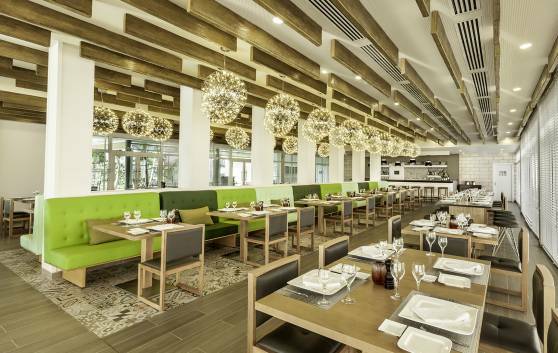 Delicious dishes from Cuban and international cuisine are available in the “Merkado” Buffet Restaurant. Its show cooking tables and beautiful views of the central pool make breakfast, lunch and dinner a truly enjoyable experience. All the rhythms and flavours of the Caribbean blend together in this restaurant with buffet service, ideal for our family guests. We offer you some of the finest Cuban and international dishes, in one space with various options to suit all tastes, for breakfast, lunch or dinner. Sasa, a unique journey to the Far East. Enjoy some of the highlights of Japanese cuisine as Shabu Shabu and many more on individual tables or on traditional teppanyaki tables with show cooking service. 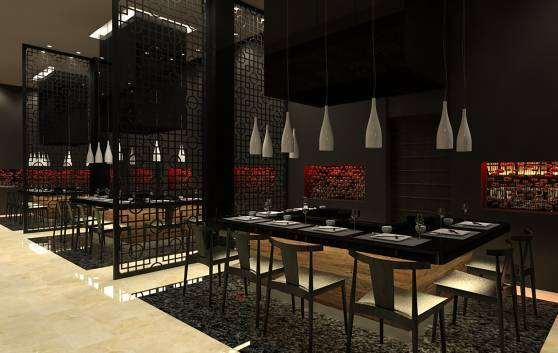 The perfect place for a special dinner in a setting that transports you to the serenity of traditional Japan. 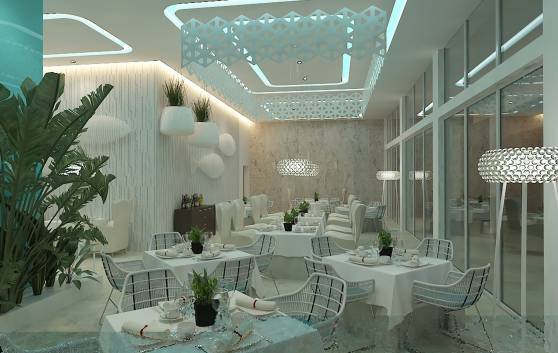 The ideal place for savouring the delights of signature haute cuisine. At Sensum you can enjoy unique culinary experiences through the most exquisite fusions of international cuisine and authentic Caribbean flavours. A perfect venue for romantic dinners or special occasions, in a wonderfully intimate atmosphere. The wonderful smell of our grill, combined with the aroma of the sea, offers a truly memorable experience. 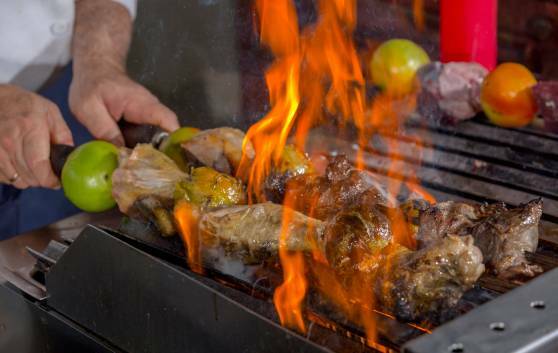 The ideal space for enjoying all the senses of Varadero, accompanied by a wide range of meats, sausages and burgers, seasoned in the undisputed style of a good grill. Treat yourself to a wonderful culinary experience at our Tex Mex restaurant. 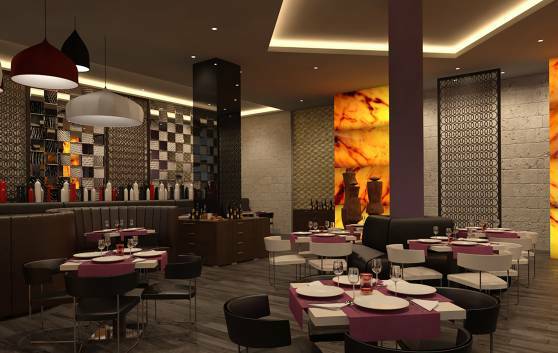 A space for the bolder fusions of Mexican cuisine. A whole adventure of flavours, combinations and aromas for enjoying a memorable dinner on its lovely terrace. 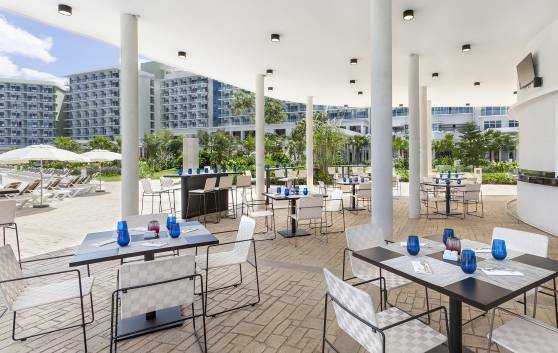 Located on the terrace of the Merkado Buffet Restaurant, the Market Grill offers you some wonderful culinary experiences with lovely views of the pool. 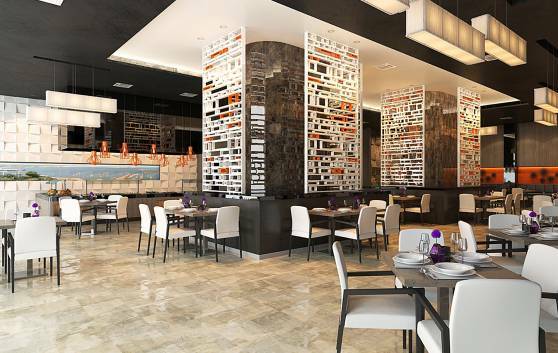 The ideal space in which to discover the more authentic flavours of the Cuban grill, for lunch or dinner. Situated on level 2 with sea views, the Blue Bar has options to suit all of our guests and has been especially designed as a space for sharing as a family. 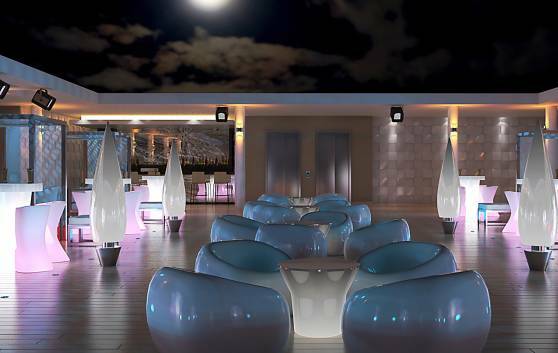 It is the ideal place for enjoying an aperitif or simply watching the sun go down in the company of family or friends. 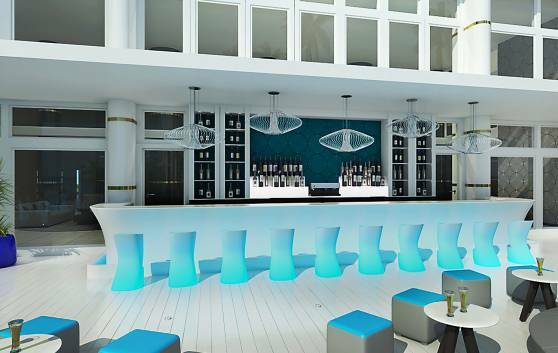 Our Blue Sky Bar boasts a beautiful terrace, perfect for sea lovers. The memorable view of the beach and the wonderfully friendly atmosphere make this an exceptional venue, with a wide selection of drinks, spirits and cocktails created for our guests. 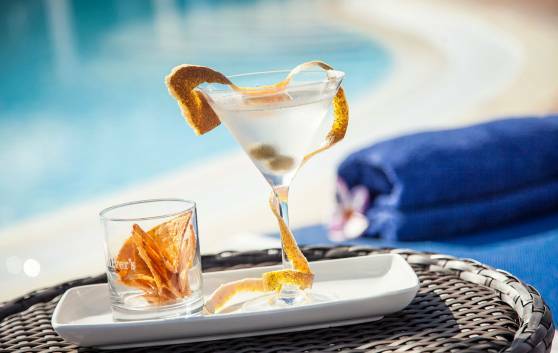 In your moments of relaxation and leisure by the pool, you can enjoy the services of Breeza, a pool bar with a truly relaxing feel, a wide range of cocktails and an extensive daytime and evening entertainment programme. 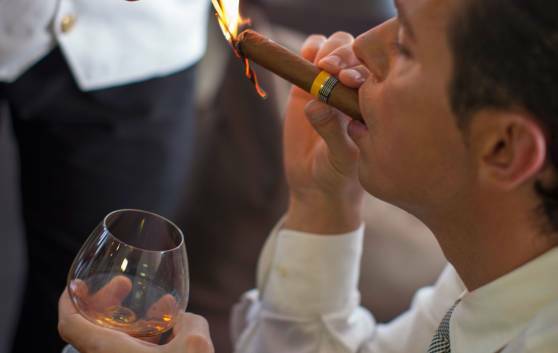 La Casa del Habano is the ultimate haven for lovers of the world's finest cigars. 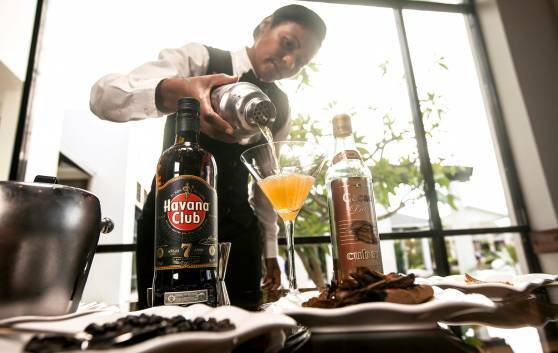 Enjoy the most exquisite pairings of rums, coffee and tobacco, accompanied by expert connoisseurs of these authentic secrets of the island. A completely private space in refined comfort. In an Adults Only setting, you can watch the sun go down and admire stunning views of the beach. 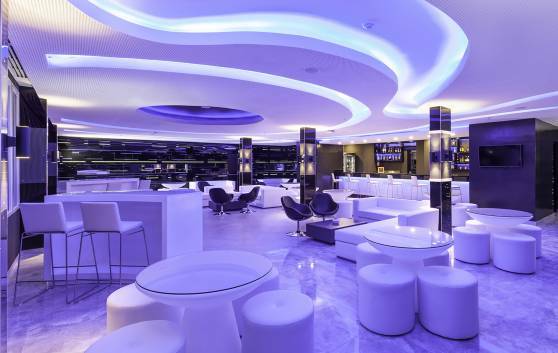 Located on level 9 of the hotel, the Cosmopolitan Piano Bar is the perfect spot for starting off the evening accompanied by its wide range of cocktails, drinks and spirits. Situated on level 9 in the East zone, the terrace of the Cosmopolitan Bar invites you to relax in a private, intimate setting for adults only, with beautiful views of Varadero beach. Its attractive live entertainment options will enhance your enjoyment of evenings accompanied by the finest Cuban cocktails and a wide selection of international drinks. Enjoy the refreshing flavour of the tropical cocktails at our Daiquiri Bar. This terrace bar offers you unique experiences with views of the main pool, an ideal place for relaxing on the quiet Varadero evenings and nights, in the company of the best Cuban music. 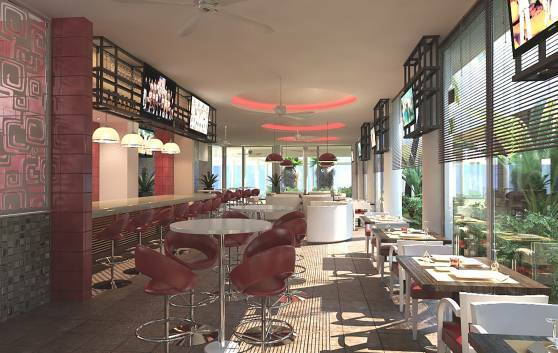 The Gaia wet-dry bar concept will enable you to fully appreciate the senses of Varadero, a destination where the presence of the sea is felt in all experiences. Enjoy its range of refreshing Cuban and international cocktails in a wonderfully relaxing and lovingly created atmosphere. Our Lobby Bar and its attractive sea view invite you to enjoy wonderful moments during your stay at Meliá International, accompanied by an extensive selection of drinks, spirits, coffees and traditional Cuban cocktails. 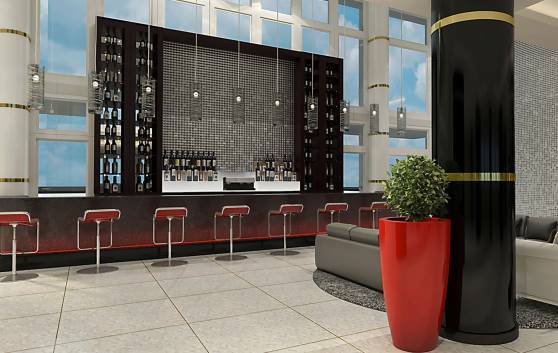 The Red Sky Bar is located on level 2 of the hotel. It is a perfect spot for enjoying the relaxed outdoor setting overlooking the beach, accompanied by a wide selection of Cuban and international drinks, spirits and cocktails. Our family guests can enjoy its stunning views of the beach from level 10 of the hotel. Designed as a Fun Pub, this is the perfect place for sharing memorable moments accompanied by an extensive range of international drinks and cocktails as night falls. 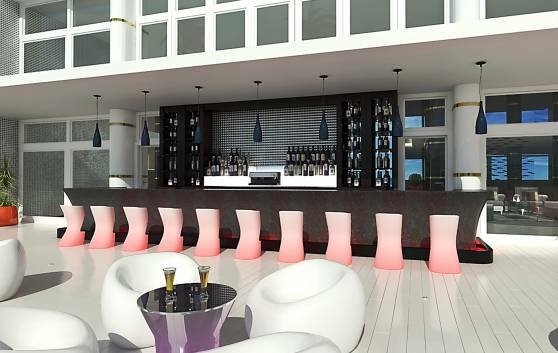 As the sun sets over the wonderful Varadero beach, you can visit this pleasant terrace on level 9 in the West zone. Its wide range of drinks and spirits created for the whole family invite you to enjoy a special occasion with your nearest and dearest. 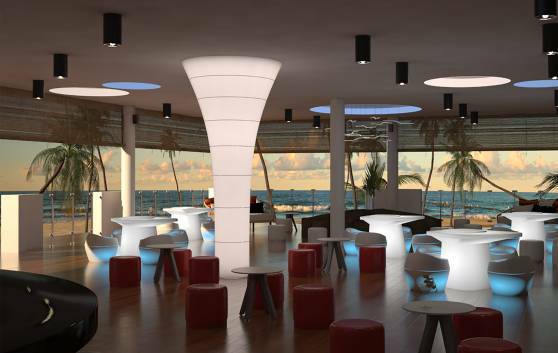 Enjoy the beautiful Varadero beach to the full with the service of our Sunrise Bar, situated in the West zone. 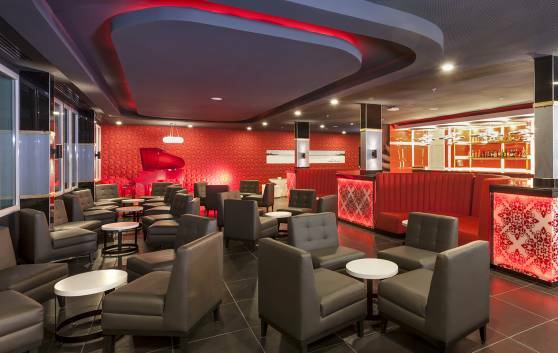 This offers you a wide and refreshing range of cocktails and alcoholic and soft drinks. 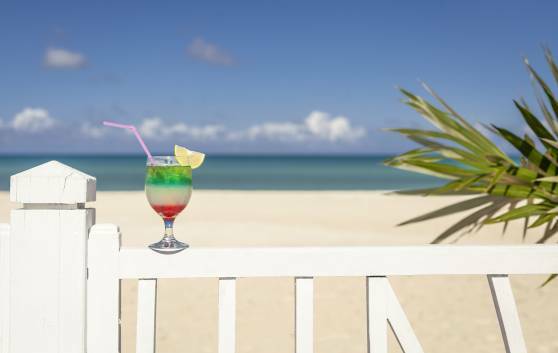 To enjoy the beautiful Varadero beach to the full, our Sunset Bar, in the East zone, offers you a varied and refreshing range of cocktails and alcoholic and soft drinks. 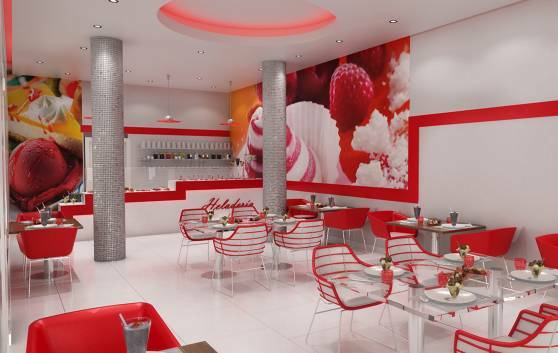 A refreshingly flavoursome experience awaits you at our Frágola ice-cream parlour. Creations combining tropical fruits and an ancient art will cool you down in the Cuban summer heat.